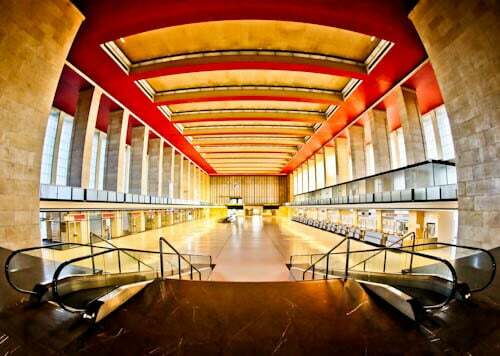 You can reach Tempelhof Airport via Platz Der Luftbrucke U Bahn station wherever you choose to stay in Berlin. 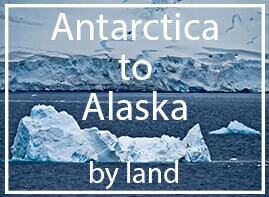 Furthermore, you must visit as part of a tour which are infrequent. As a result, I highly recommend you book in advance to fit a tour into your schedule and check for tour times in English. Eagle Square is part of the larger Air Bridge Square (Platz der Luftbrucke). It’s in front of the main entrance to Tempelhof Airport. What makes this square unique is that it’s surrounded by Nazi architecture. 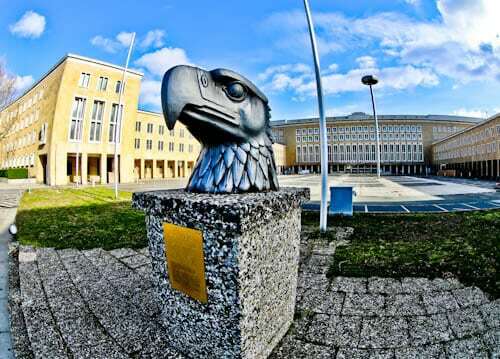 An interesting fact about the eagle statue is that it was originally on top of the main departure building. Moreover, it was originally 4.5 meters tall. Berlin was split into East and West after World War II. This situation then led to the cold war. One of the first incidents of the cold war was the Berlin Airlift (also known as the Berlin Blockade). The Soviets blocked rail, road and canal routes to the west. As a result, there were food shortages in the West Berlin. Why did the Soviets begin the Berlin Blockade? In dispute of the new currency of West Germany, the Deutsche Mark. Allied forces airlifted supplies to the people of West Berlin from June 1948 until May 1949. At which point the Soviets stopped the blockade. 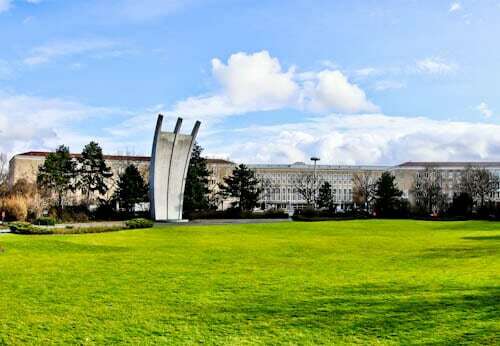 These airlifts originated from Tempelhof Airport therefore you see the Airlift Memorial adjacent to the airport. 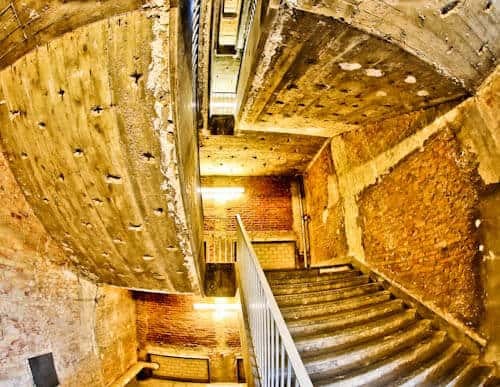 Nazi architecture is rare because so much of it was destroyed at the end of World War II. However, Hitler’s Airport still stands today. Why didn’t this airport get destroyed? Maybe because of the Berlin Airlift, it let people see the airport in a positive way. 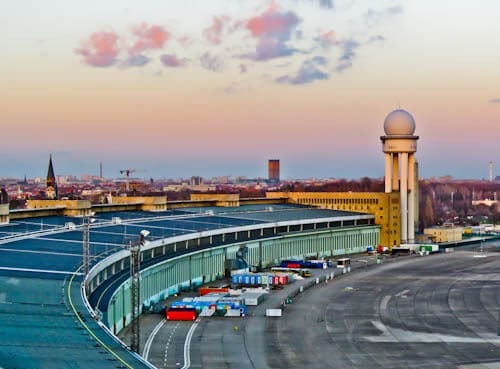 Tours of Tempelhof Airport in English are not so frequent. For this reason, I highly recommend you book in advance to fit a tour into your schedule. Most importantly, the tour starts from this exact location. 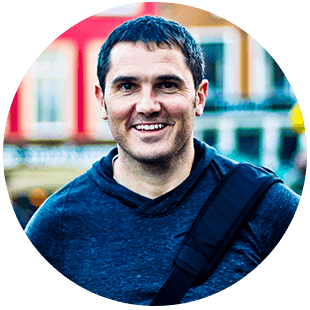 Have you ever been in an airport hangar before? 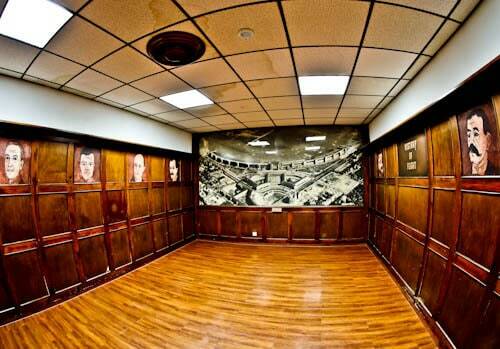 You’re welcome to enter as part of the Hitler’s Airport tour. Imagine how active these were during World War II or the Berlin Airlift. An interesting fact is these were used to house refugees during the recent Syrian crisis. However, when I visited, it was an enormous abandoned airport hangar. Firstly, you don’t have to be on a tour to visit the abandoned airport runways. As a matter of fact, the runways and surrounding grassy areas now form a park. It’s the biggest park in Berlin and comparatively, it’s larger than Central Park in New York. Lastly, you could go for a morning run on this abandoned airport runway if you choose a hotel close to Tempelhof Field. Something we rarely do is walk freely on the external gate at an airport. Here at Tempelhof, you’ll be free to do exactly that. There’s even an old plane as well as a welcome to Germany sign to take your photograph with. In addition, it’s from the external gate where you get a true sense of how big this airport is. If you visited here before the Pentagon was built, it was the largest building in the world. All the gates are completely abandoned. The airport closed in 2008 and has since been kept clean. Other than you and the tour group, the building is completely empty. 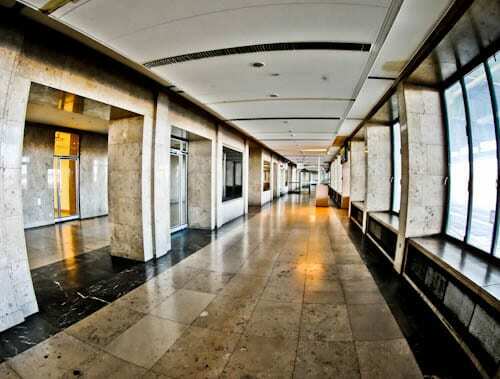 For this reason, you’ll see miles of empty corridors which is a photographers paradise. 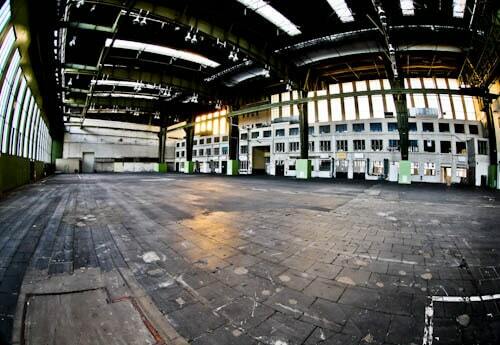 The main hall of Tempelhof Airport is a top Instagram spot in Berlin. What’s more, you can pose for unique photos in the both grand and empty hall. Towards the end of the hall is the historic entrance to the restaurant. Additionally, there’s a piece of artwork on display about the Berlin Airlift. Although disused, it has been kept in excellent condition. As a matter of fact, it would appear that the airport could open tomorrow if needs be! 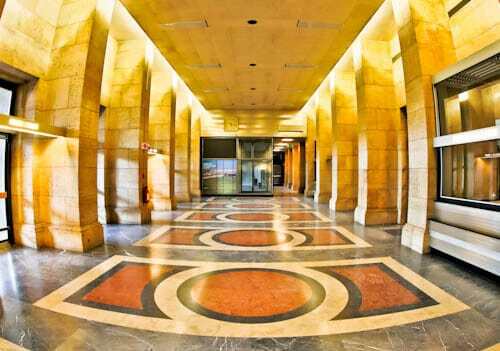 There is an iconic entrance to the restaurant from the Main Hall. The guide will take you inside the restaurant but be sure to admire the photogenic entrance and still functioning clock. 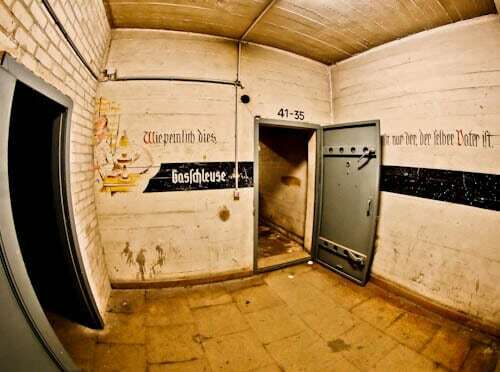 Inside is a historic picture of how Tempelhof Airport was in its heyday as well as pictures of important persons. Everything about the Nazi architecture is grand. Hitler planned this as a grand entrance to Germania. What was Germania? It was his planned capital of the world he planned to conquer. 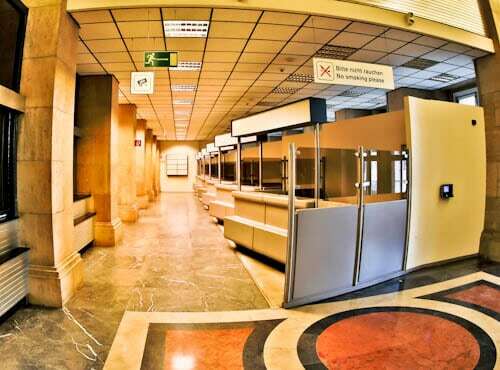 Do you remember before the days of the Euro? Every European country had its own currency. For this reason, the Bureau de Change was a historically busy place. Under the airport are bomb shelters as well as tunnels. It’s said that the tunnels lead for miles away from the airport itself. Furthermore, it’s rumored that the airport is haunted. Under Hitler’s rule, much of it was built by forced labor. I don’t imagine the working conditions were as you’d find in modern day Berlin either. For this reason, don’t lose the group when you’re exploring the airport underground. 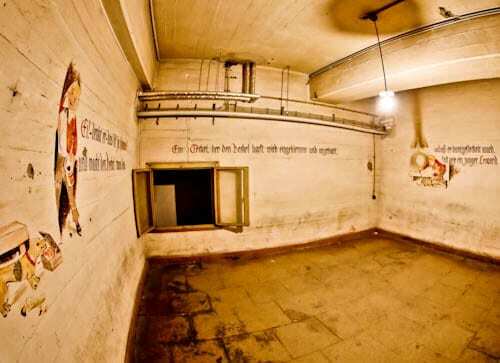 The artwork in the bomb shelters was there to raise the spirits of its occupants. You will ascend and descend many sets of stairs as you explore the abandoned airport. If you cannot climb stairs or are incredibly unfit I don’t recommend this tour. In fact, there’s a very interesting staircase you’ll take on the tour. It consists of 2 sets of stairs combined into one. Consequently, whichever way you descend or ascend either set of stairs you’ll end up in the same place. Confusing and interesting at the same time! 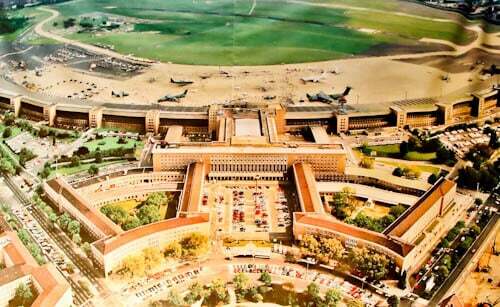 During the cold war, Tempelhof Airport was used for commercial flights as well as for military operations. An aerial photo taken during this period is on display in an incomplete section of the airport. Firstly, why is there a basketball court in an airport? 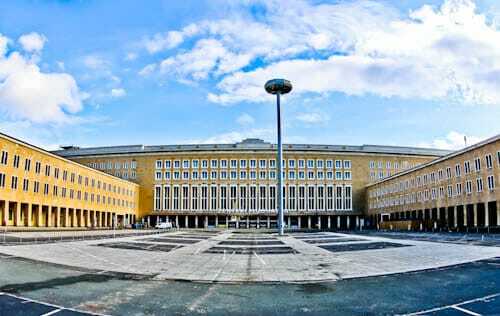 Tempelhof Airport became part of the American Sector of Berlin after World War II. 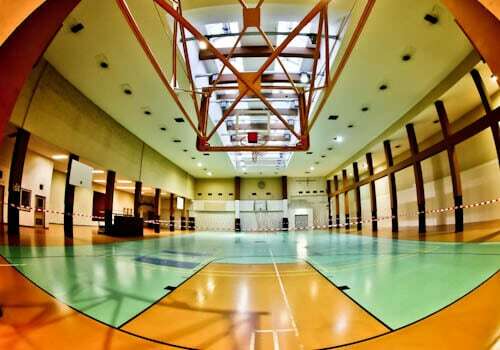 As a result, a basketball court was added. I have no doubt the Americans also installed an ice-cream machine in some part of the airport as well. 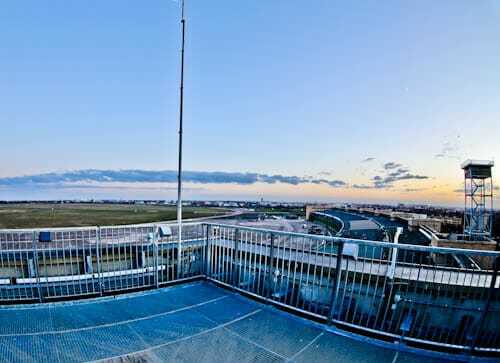 The last part of the tour takes you to the top of the airport. 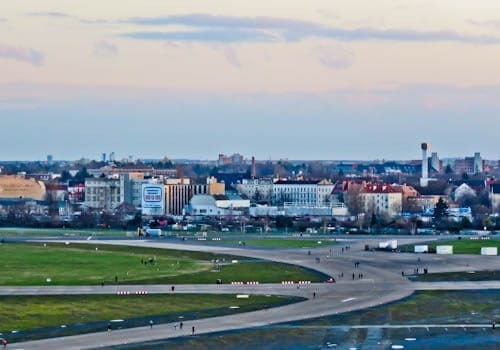 Not only do you have an aerial view of the runway but also a panoramic view of the Berlin landmarks. It’s from here where you get a perspective of the enormity of Hitler’s airport. This is the largest monument in Europe therefore a must in Berlin. 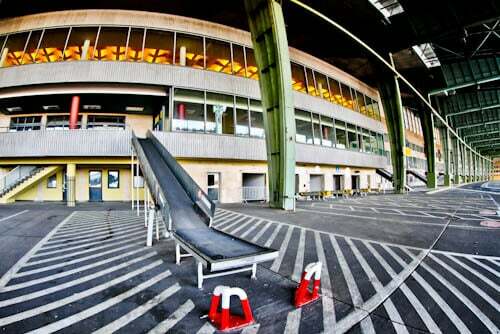 Where else in the world can you legally visit an abandoned airport? Essentially, the largest abandoned airport in the world. Where else in the world can you see Nazi architecture? Check the schedule and book yourself onto the next tour in English. Do you want to see more Nazi architecture? 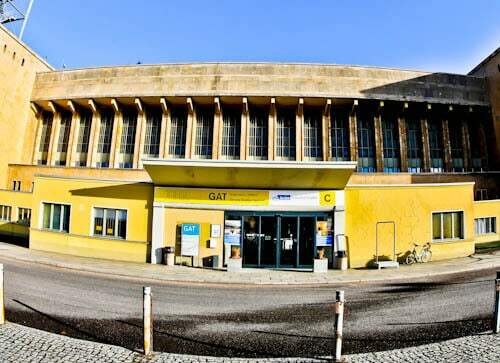 Visit the 1936 Berlin Olympic Stadium. Alternatively, watch Union Berlin FC play in East Berlin. Things to do in Berlin.